Flip Out Mama: Hot Gift: Scentsy Plug In Warmers!! 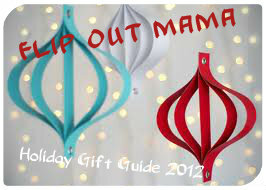 We're kicking off our annual Holiday Gift Guide today at Flip Out Mama, and we are so excited to bring you guys some of the hottest gifts out there this year! If you are looking for the answers to all the questions on your gift list, this is the place to be! We are kicking off this year's gift guide with a great gift for any lady on your list! Scentsy is a wonderful company, and I have been in LOVE with their candle warmers and tarts for years now! I also love that Scentsy is giving women everywhere a way to make money from the comfort of their own homes! Plus, have you ever smelled a Scentsy tart? They are the closest thing to heaven that their is! We were sent a Scentsy Fizz Plug In Warmer to review, and I can not say enough good things about this warmer! I have been using the regular electric warmers for awhile now, but this was the first time that I got the chance to use a plug in warmer, and I really liked it! With Scentsy you can choose from a ton of different scents, so you can fill your house with whatever scent you are in the mood for, and you can switch it up as often as you like! I love their holiday collection too, there are so many adorable warmers that I have a HUGE Christmas list already made up of things that I want! The best thing about Scentsy is that they are so affordable! We are all on a budget these days, and Scentsy makes it possible for you to check those important gifts off your list without breaking the bank! 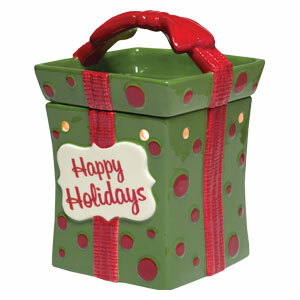 Plus, when you give someone a Scentsy gift, you automatically know they are going to love it! If you are looking for the perfect holiday gift to fill someone's home with love (plus awesomely good scents! 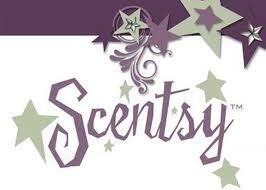 ), then Scentsy By Nicole is where you need to be shopping! 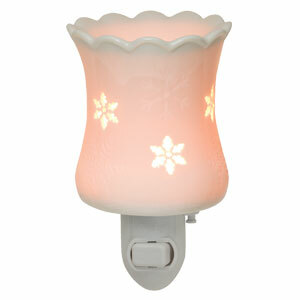 Click here to check out more great Scentsy gifts!